Sir. 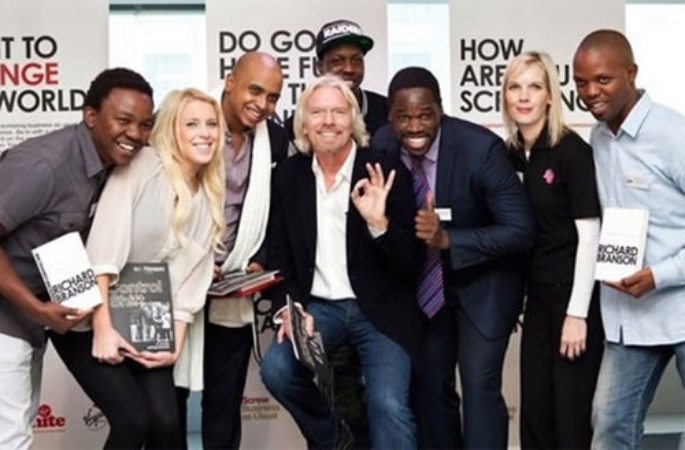 Richard Branson and 8 young, South African Entrepreneurs. As Mr. Branson says: “Have fun…the money will come”. We offer finance to the property seller who is awaiting a profit from a sale, estate agents awaiting commission from a sale, the entrepreneur with a dream, the small business owner who needs some working capital, building and renovation finance. 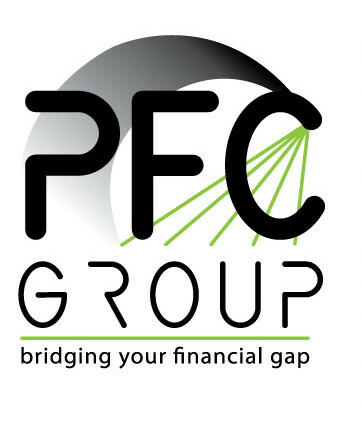 PFC Group have built solid relationships with Blue Chip Financiers throughout South Africa who specialize in finance varying from start-ups for entrepreneurs asset backed finance, as well as finance to purchase properties. The future for South Africa is undoubtedly entrepreneurship. This is evident with the start of the hit television series Dragon’s Den South Africa, which has seen many young and old entrepreneurs and existing business owners pitching for funding for their South African based businesses / dreams. Some win and some don’t but what is clear is that when you pitch a business idea to one of the South African Dragons, you need to have all your ducks in a row…cash flow projections, turn-over, profit etc. and these principles apply when requesting finance through any channel. 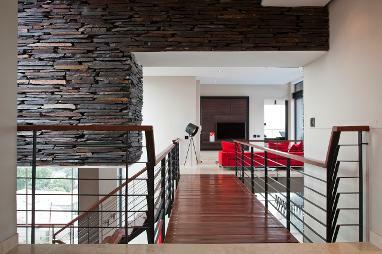 Browse through our website, decide what type of finance you require and drop us an e-mail. We look forward to giving your dream wings and watching you fly!